This is a great new addition to my "Greige" period ;) as my sister would say. 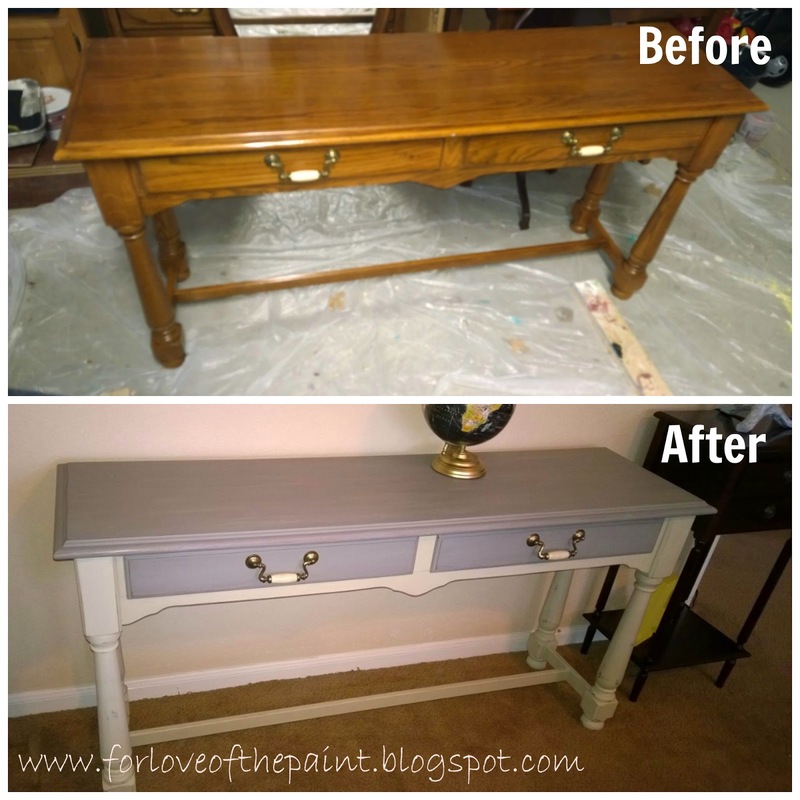 I'm continuing my exploration of gorgeous neutrals, and did this in shabby chic interpretation with Annie Sloan Chalk Paint in two coats of Country Grey on the body, and a single coat of French Linen, plus distressing, so the wood really shines through. They call it "distressing" but it makes me feel so calm ;) . 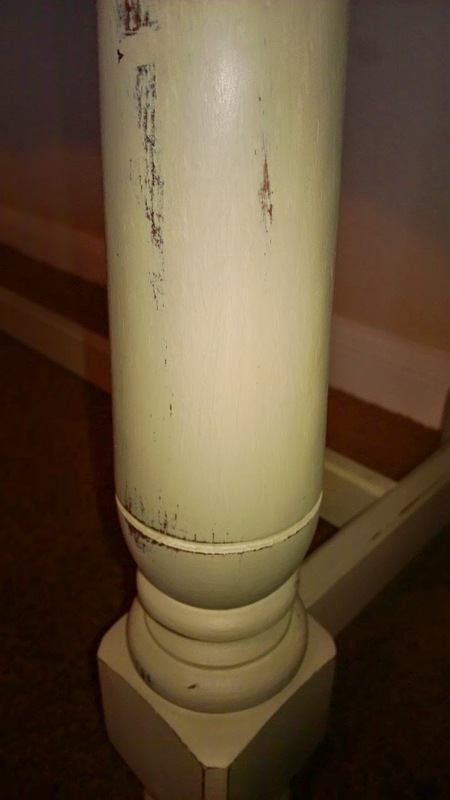 There's definitely a lot of love in the careful just-so sanding on this piece! How far do you distress, you may ask? Until it feels right. I actually took this back farther than I had originally planned, because it just didn't feel done yet! And now the surface is smooth and soft like... well something super smooth and soft. It reminds me of something you'd find in a cottage beachside.. Lovely!